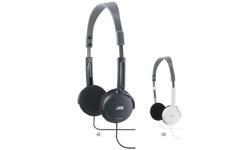 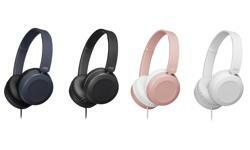 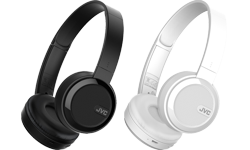 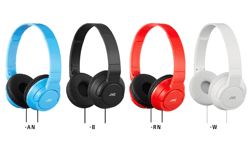 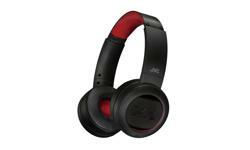 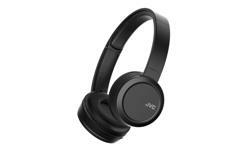 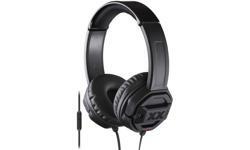 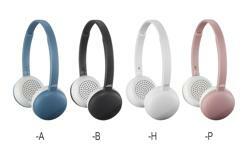 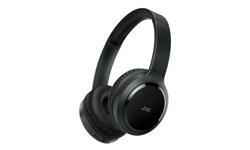 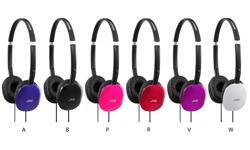 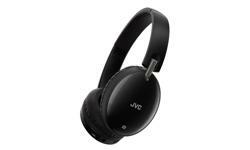 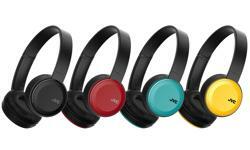 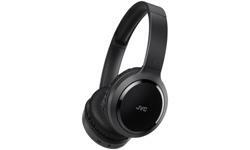 On ear headphones, lightweight with Mic and remote HA-SR185 • JVC U.K. 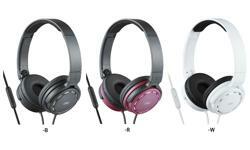 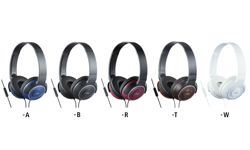 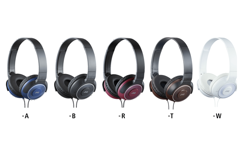 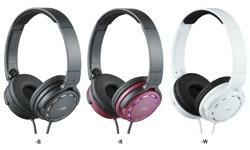 The lightweight on ear headphones HA-SR185 provides comfort, delivers high quality sound and powerful deep bass. 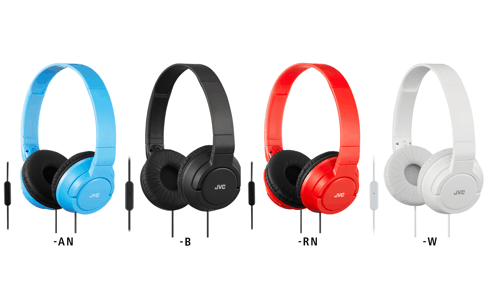 The 2-way foldable design gives you the freedom to pack flat or compact, now your headphones are with you every step of the way. 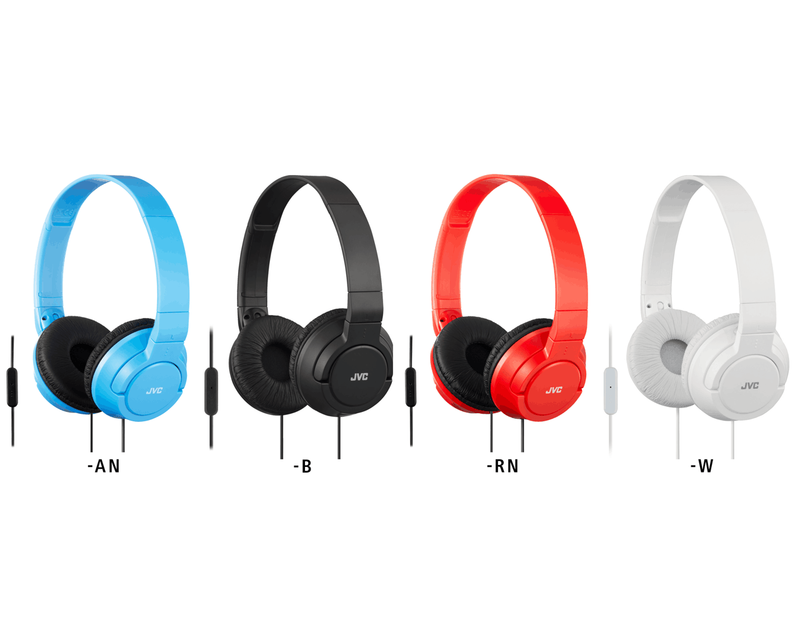 Don’t worry, you can switch from listening to music to take that important call without having to reach for your phone with in-line built-in mic and remote.